Can’t find a good tenant? Are you losing rental income? Tempo can help, at no immediate cost to you! At Tempo, we receive 30+ calls a day and have a large database of perspective tenants looking for their next home. We can help you fill your vacancy and revive your rental income. Inspect your property to determine the condition of the unit and gather a list of features. Conduct a market analysis to determine the rental rate. Advertise rentals through digital media, the internet, and all social media networks. Schedule appointments to show the unit. Credit and criminal background check. Conduct a present home inspection. Financial analysis to confirm tenants level of affordability. Setup rental payments with public assistance to owners. Confirm any potential tenants with owner for final approval. The cost of our services is a flat fee of one month security deposit. This includes everything stated above and then some. 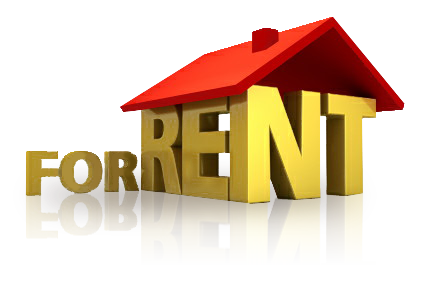 If we are unsuccessful at renting your property, there is NO Charge. We only get paid if a tenant moves into your property. So, as an owner, you have nothing to lose by giving Tempo the chance to rent your unit!